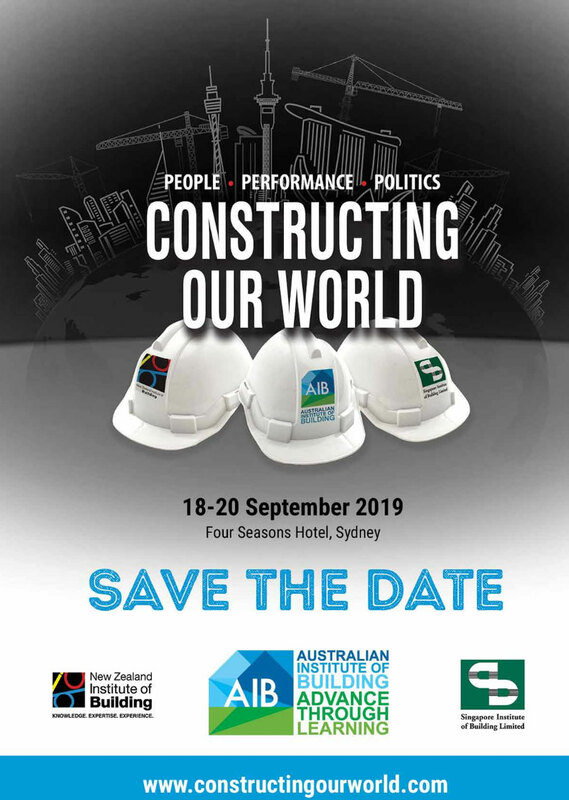 The 2019 Constructing Our World Conference in Sydney promises to challenge your thinking and engage you in debate on a number of key topics facing the building and construction industry. How should we educate and train our builders for the future? 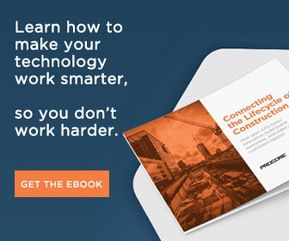 Are our current systems keeping up with the demands of new technology? what might the buildings of the future demand of builders’ knowledge and processes? what are the politicians planning for our sector and how do the financiers see the future for building in our region? The conference will address these questions and more and afford attendees the opportunity to catch up with colleagues from around the globe to share experiences and issues. 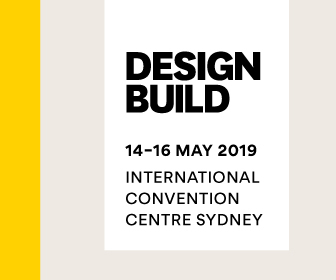 The organisers are planning two value-packed days of speakers and interactive sessions as well as time to enjoy the sights and attractions of beautiful Sydney. 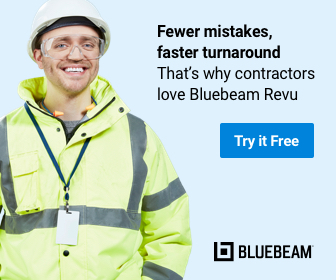 Builders, project managers, educators, students, government policy makers, suppliers and construction allied personnel are sure to enjoy and bene t from attendance at the conference. 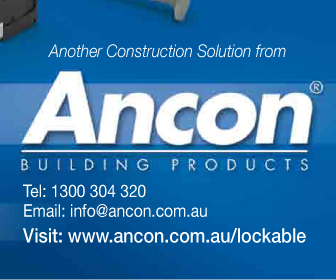 delegates who will no doubt consider making the trip to Australia’s number one harbour city. This will include fringe events as well as a welcome reception on the eve of the conference. 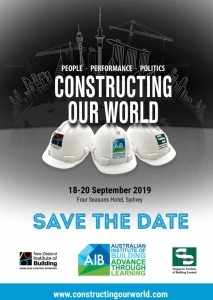 Constructing Our World is an initiative in collaboration with the Australian Institute of Building, the New Zealand Institute of Building and the Singapore Institute of Building Limited. So save the date (18 – 20 September 2019). 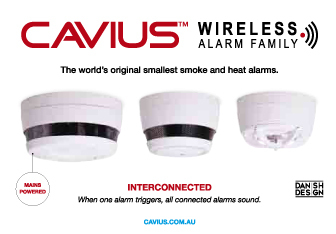 we look forward to seeing you in Sydney!